Tim managed the Rutland Osprey Project for more than ten years, having first got involved as a volunteer when he was 15 years old. It was those early experiences at Rutland Wate that have shaped his career and inspired him to set-up the Osprey Leadership Foundation. 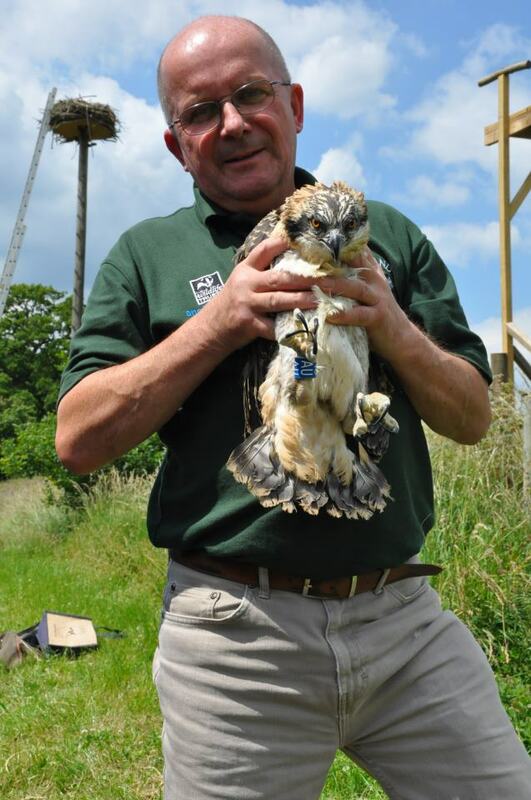 He now works as a freelance nature conservationist, including with the Roy Dennis Wildlife Foundation on various species recovery projects, including the second English Osprey translocation at Poole Harbour in Dorset. He recently completed a PhD on Osprey migration. 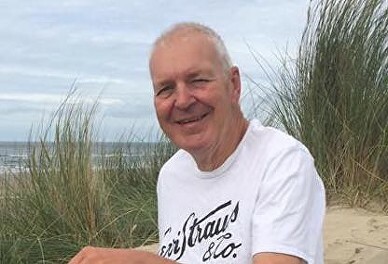 Tim is author of The Rutland Water Ospreys that was published by Bloomsbury in 2013 and has written a second book on Ospreys that will be published in May 2019. Tim has travelled widely in West Africa to study Ospreys. Becky is a nature conservationist whose strengths lie in community engagement. Becky has spent the last 10 years working on projects which inspire and empower others to make positive change for wildlife in the UK and has worked with thousands of people from a variety of backgrounds and organisations along the way. At such a crucial time for nature conservation, Becky believes that it is the way we engage others that is key to changing attitudes towards protecting wildlife and wild places around the world. Whether you’re part of the grass roots movement or involved in top-down decision making you can influence others, but you need to be equipped with the right skills to be successful. 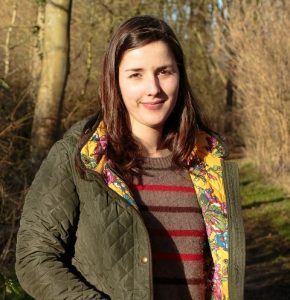 Future nature conservationists face huge challenges, and Becky is passionate about ensuring they have the broad range of skills they need to tackle them. 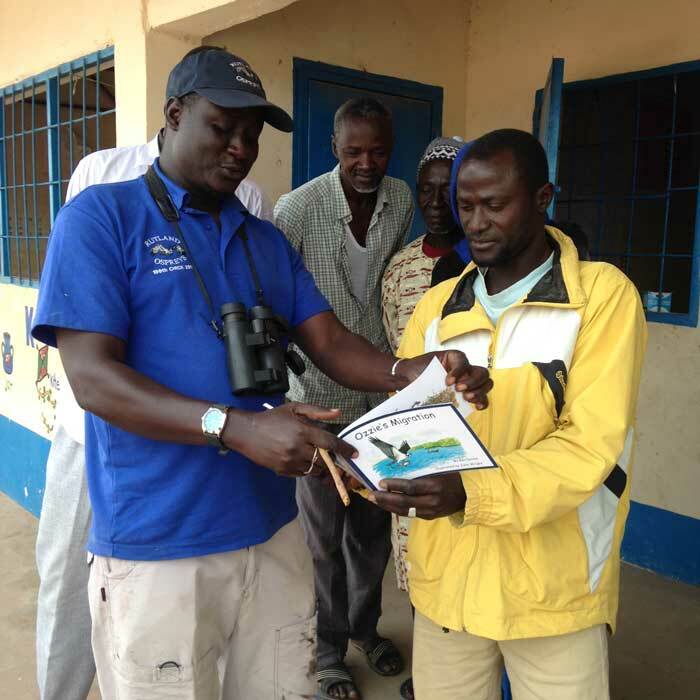 Junkung is one of The Gambia’s leading bird guides and first met Tim when leading a trip for the Rutland Osprey Project in 2011. Since then Junkung has worked closely with Tim, including during the pilot education project which helped to shape the future direction of OLF. He now oversees the day to day running of our work in The Gambia. Over the past sixteen years, Barry has worked with thousands of people, helping them to unlock potential, become authentic leaders and deliver sustainable change. His passions include inspiring and enabling young leaders in their development, building sustainable communities and being a positive force in building a better world through effective collaboration and communication. 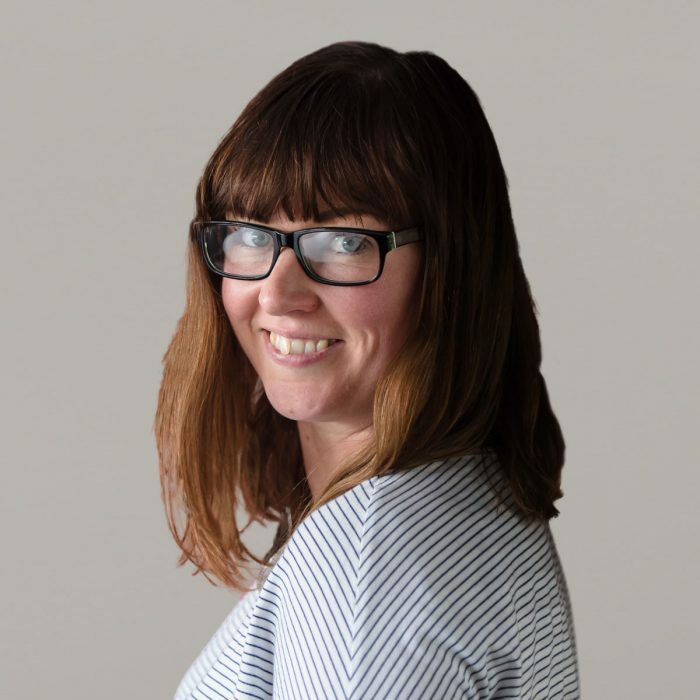 Megan has more than 10 years media experience, both as a journalist and a PR, working across the tourism sector. 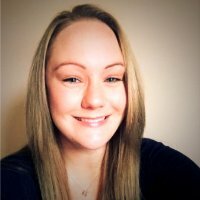 She is founder of Rural Roots PR & Journalism, a creative communications agency based in beautiful Rutland. Naomi is Chief Executive of Lingen Davies Cancer Fund, a charity that makes a positive difference to lives affected by cancer in Shropshire, Telford & Wrekin & Mid Wales. She previously worked in Students’ Unions in Manchester and Birmingham. Dr Will Norton is an Associate Professor in the Department of Neuroscience, Psychology and Behaviour at the University of Leicester. 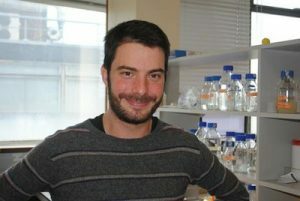 Research in Will’s laboratory focuses on genes, neural circuits and human diseases that are connected to aggression using zebrafish as a model organism. A second aim of his research is to study the neurodevelopmental function of genes which are linked to Attention Deficit/Hyperactivity Disorder (ADHD) in human patients. After a career in engineering, Paul first volunteered for the Rutland Osprey Project in 1996 and later became a member of staff. 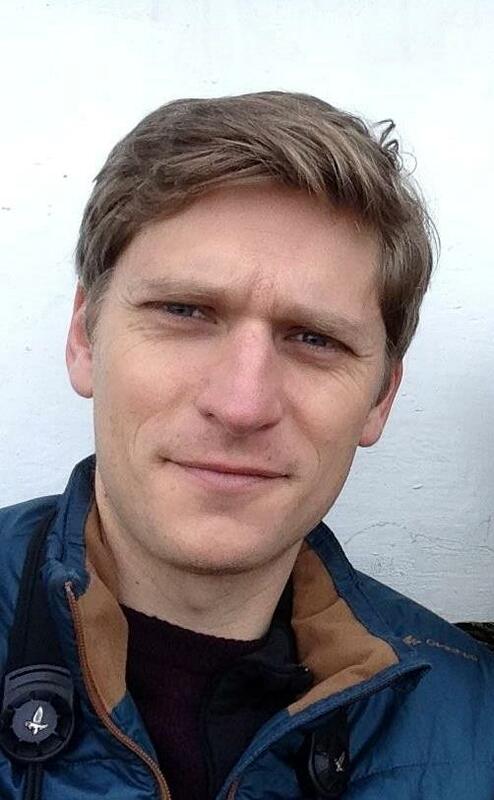 He continues to work for the project as an Information Officer, based at the Lyndon Visitor Centre. Like Tim, Paul has regularly visited The Gambia.